It’s that time of year at CLA! 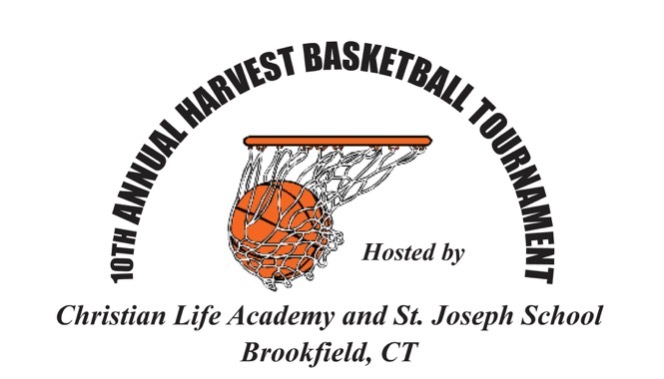 Our Harvest Tournament begins Friday, November 2nd and ends November 11 with the championship games. Thursday, November 1st, we kick off the event with a pep rally in the gym, introducing our teams, sharing cheers and banners. Our teams will all be playing on Friday evening in our CLA gym; there will be games at St. Joseph’s Brookfield; and there will be games all day Saturday at both gyms. 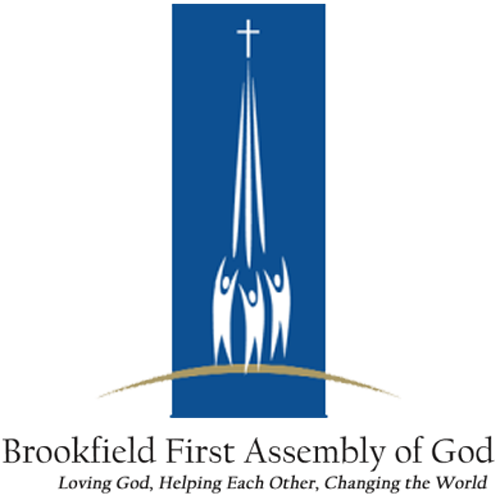 Friday night special: all CLA students wearing CLA t-shirt or sweatshirt will be admitted for free. Come on out, support our teams, show your school spirit! There will be concessions for sale, a special visit from the Chick-Fil-A cow, and a great time to be had by all! God is moving in many ways at CLA!